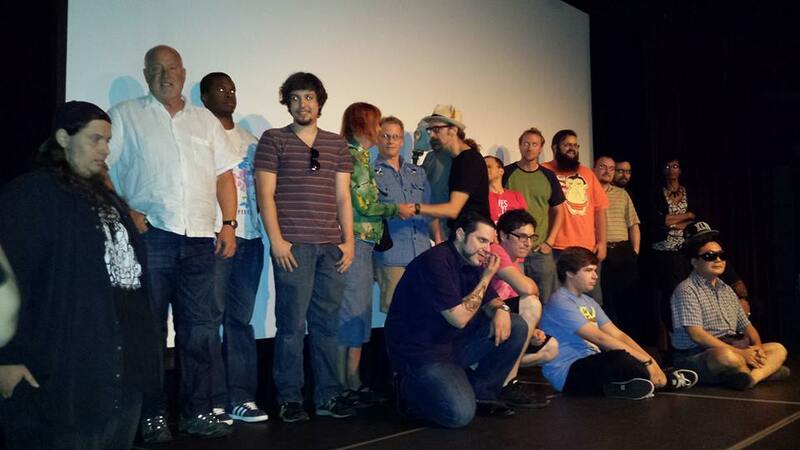 First off, congratulations to 30+ filmmakers who made some really amazing films this year! Everyone is a winner in our book and we couldn’t be more proud of the filmmakers for the excellent work they did. Mere points separated many of the films so if you do not see your film here, remember judging is extremely subjective and the scores were very close. With that being said, we’d like to announce the overall top five films and overall top 12 films (we added two extras due to ties) for the festival. The top three films will be presented with awards and shown at the October 7 Cine Salon. 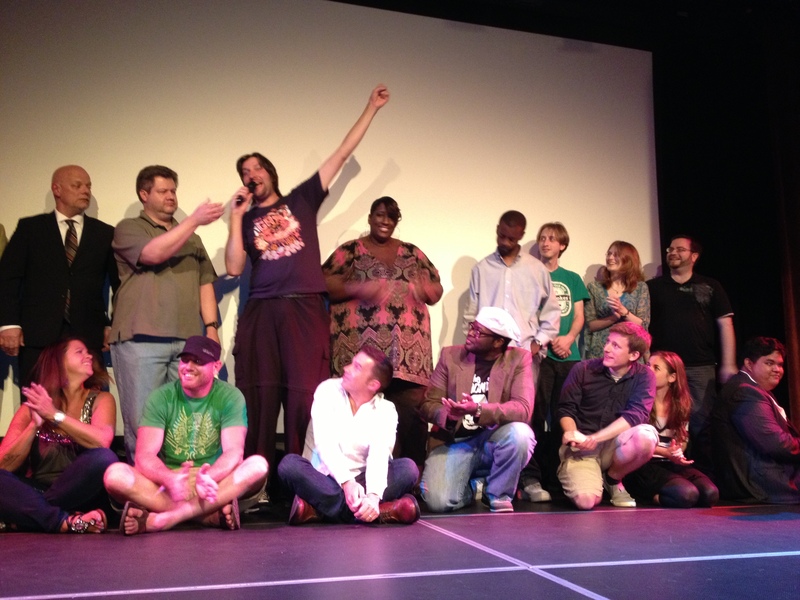 Congratulations to all the finalists and thanks again to all the filmmakers, sponsors, judges and a terrific audience. We look forward to seeing everyone at the Oct. 7 Cine Salon for the big announcement! Posted by Dawn & Dean on August 30, 2013 in News & Notes, Screenings, Teams.